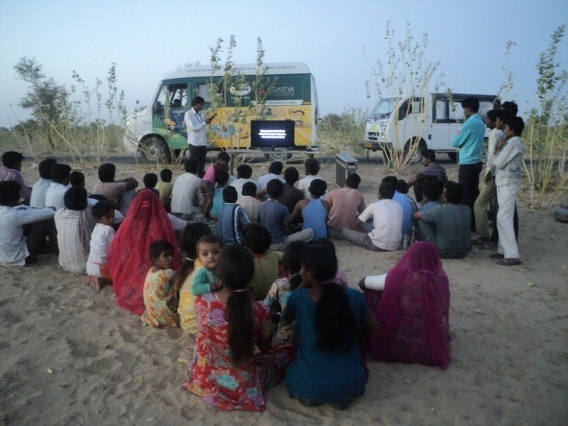 Learning is a life long process. 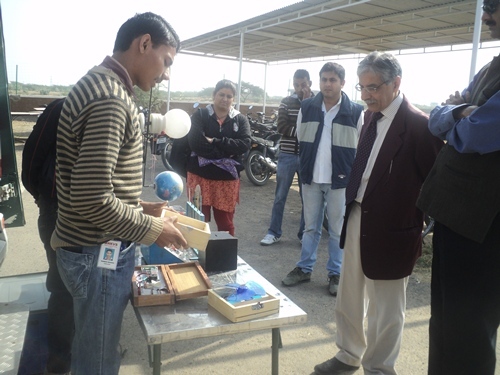 It continues till the concluding moments of life. 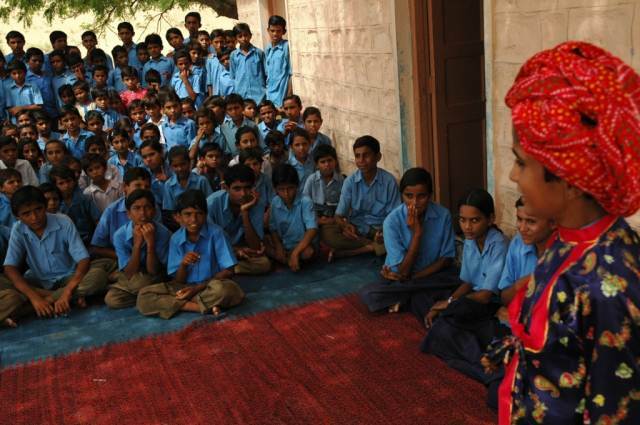 Learning comes through two ways. 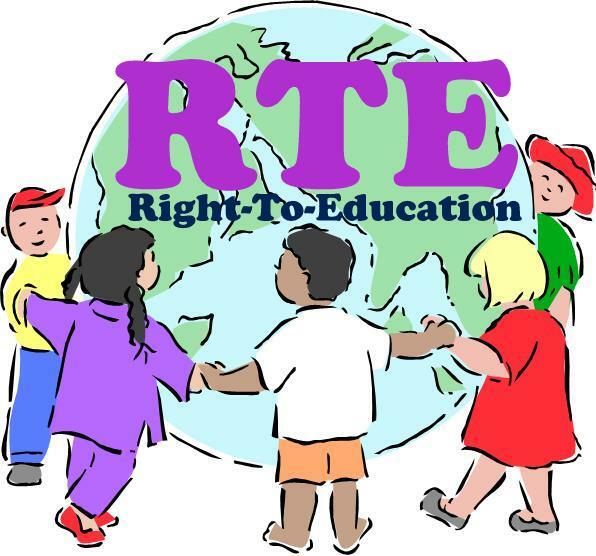 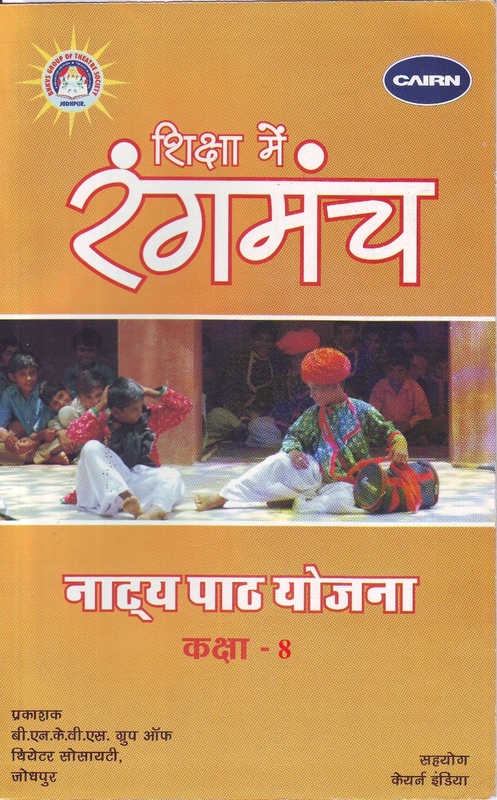 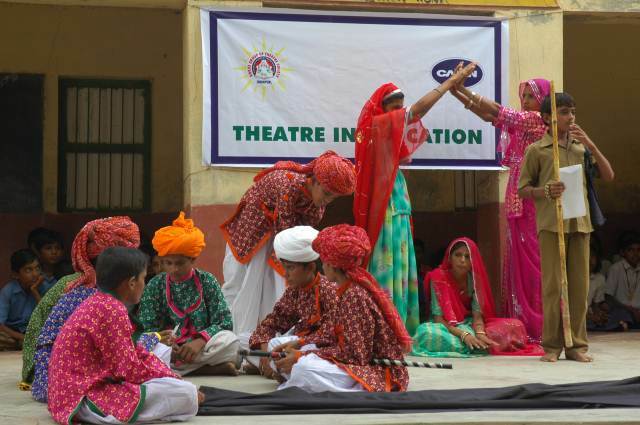 Rajasthan is one of the backward states of India, in terms of educational standards or literacy in and Barmer contributes heavily to this backwardness. 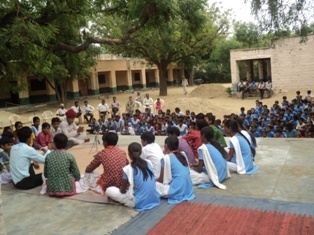 In generic terms, schools lack modern infrastructure and especially lack improvisation of modern educational techniques. 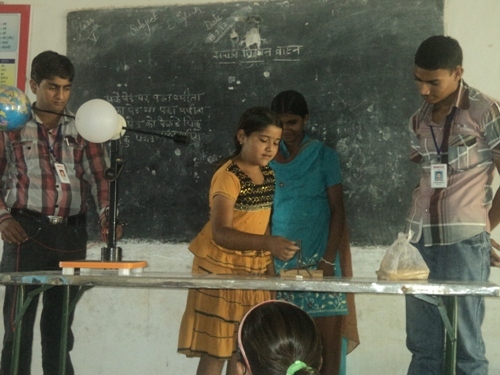 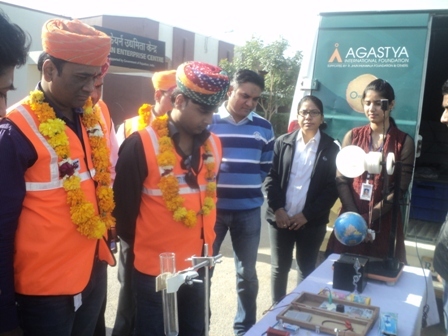 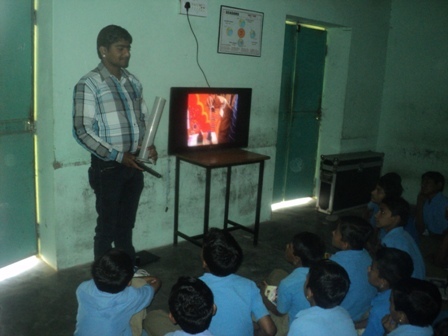 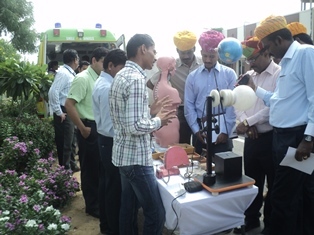 Agastya International Foundation, Banglore has been working for a long time to provide Hands-on science education to rural children, to sensitize teachers for an innovative and interactive teaching skill and to generate scientific thinking in community. 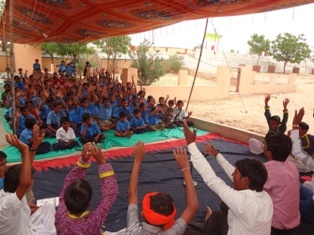 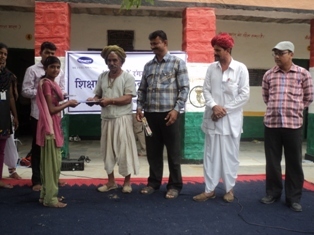 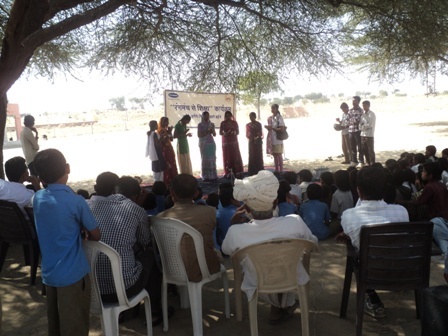 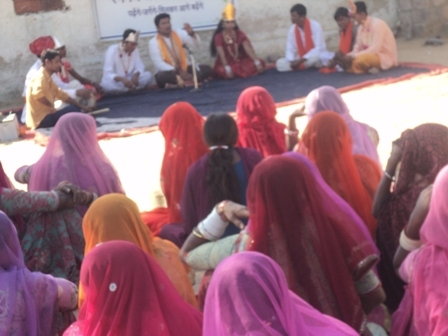 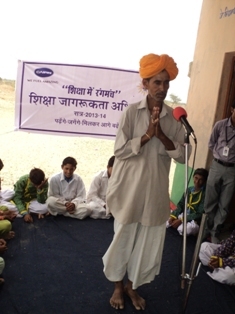 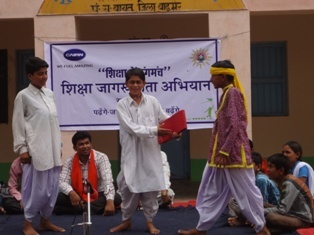 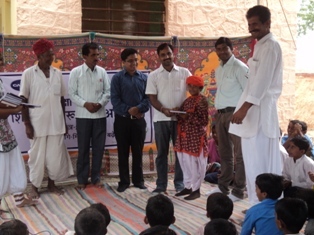 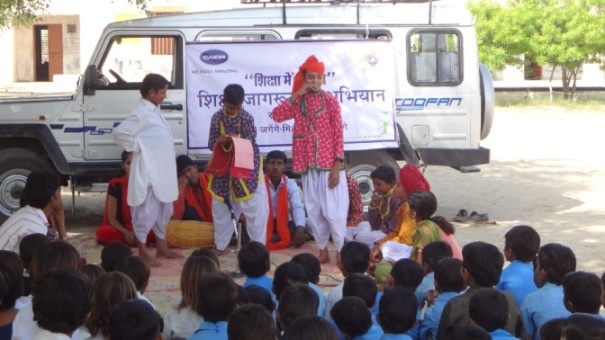 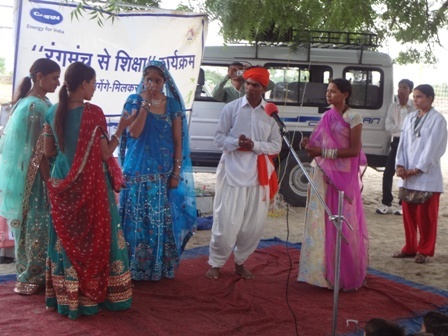 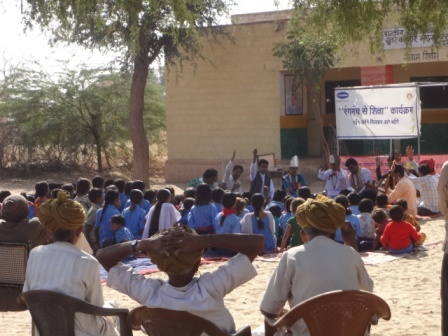 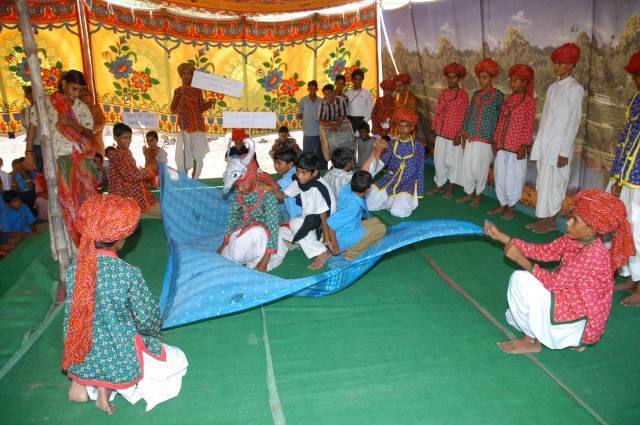 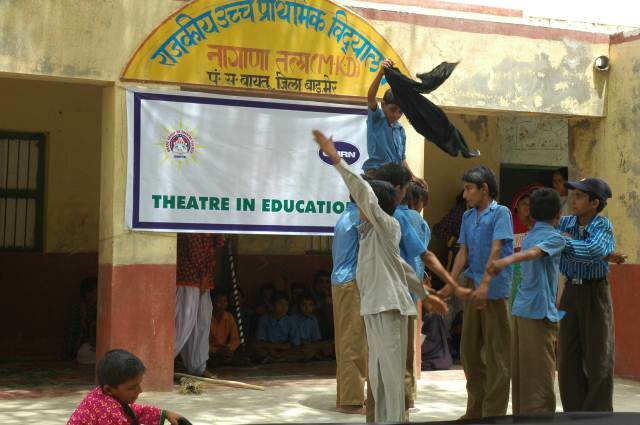 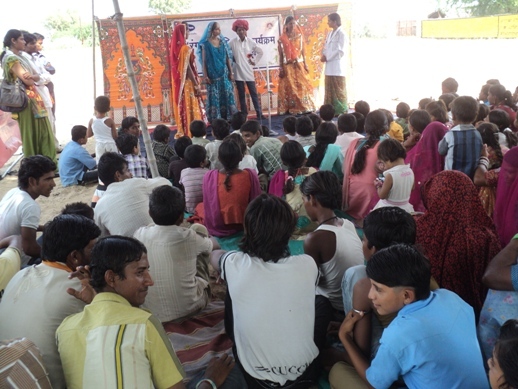 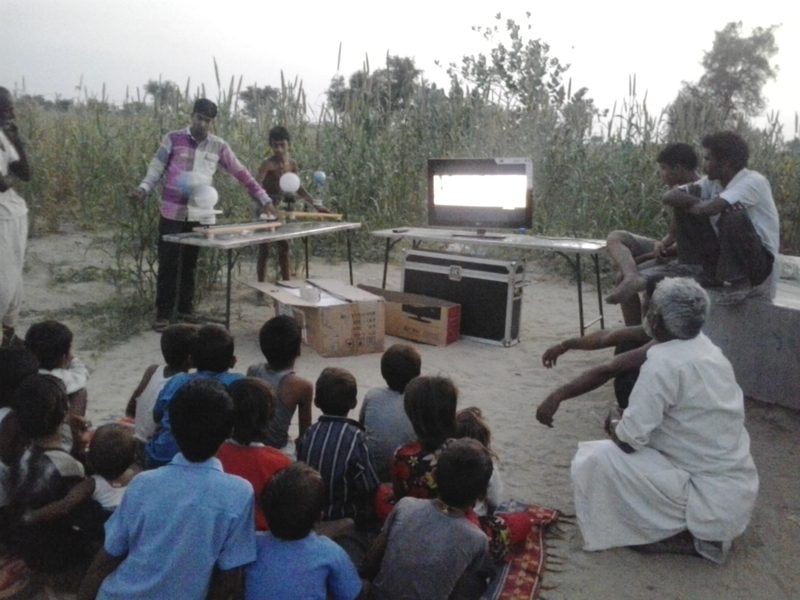 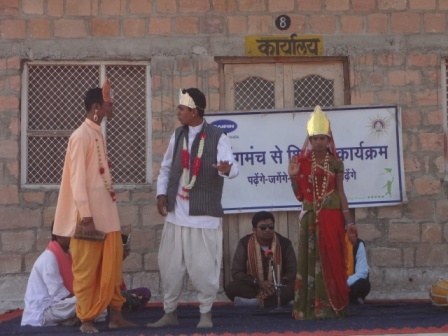 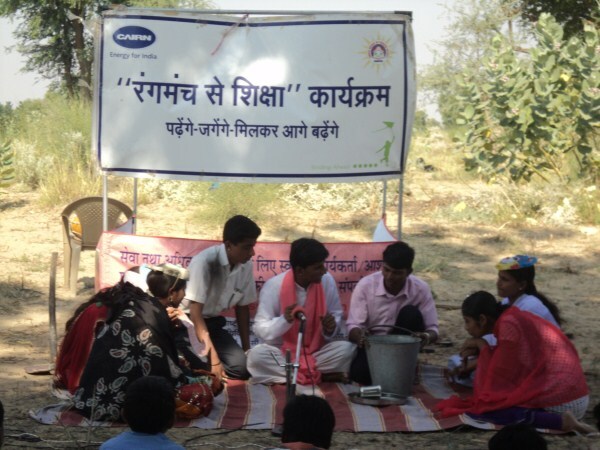 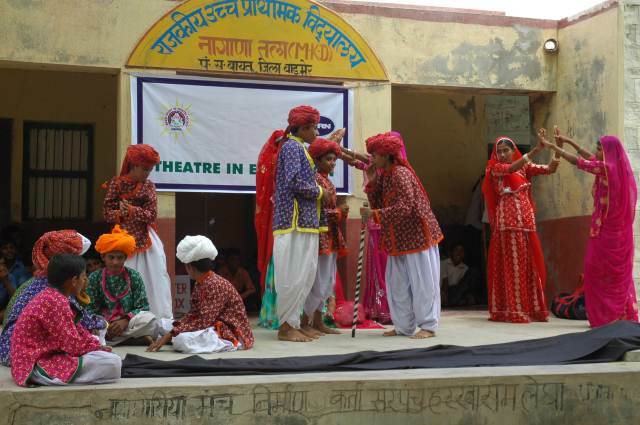 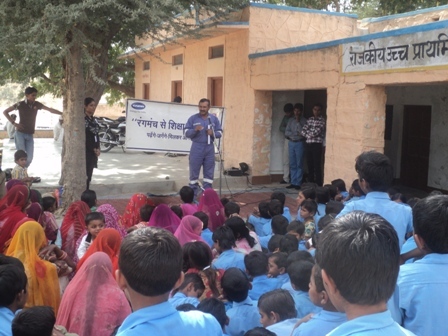 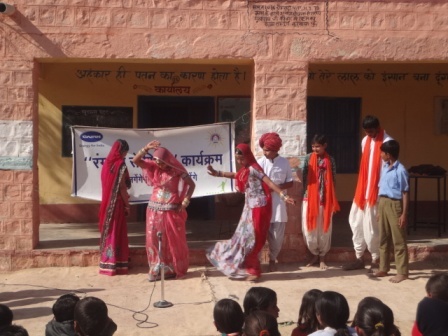 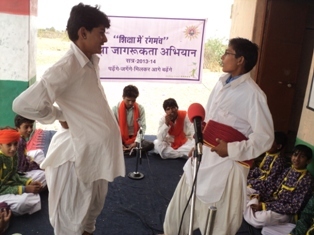 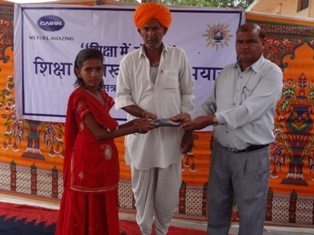 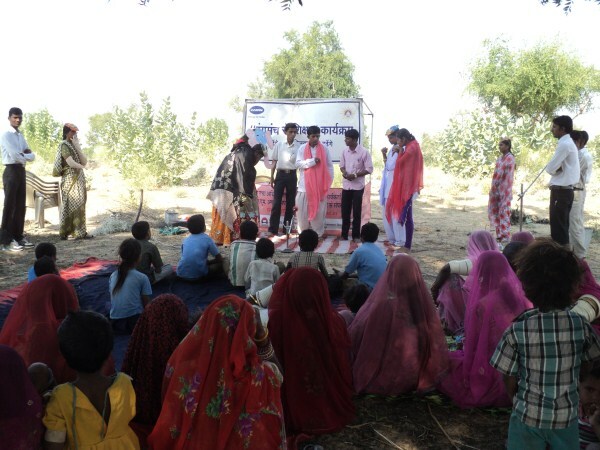 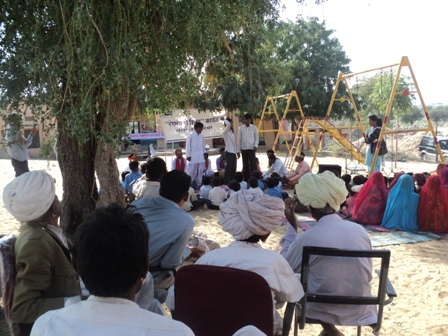 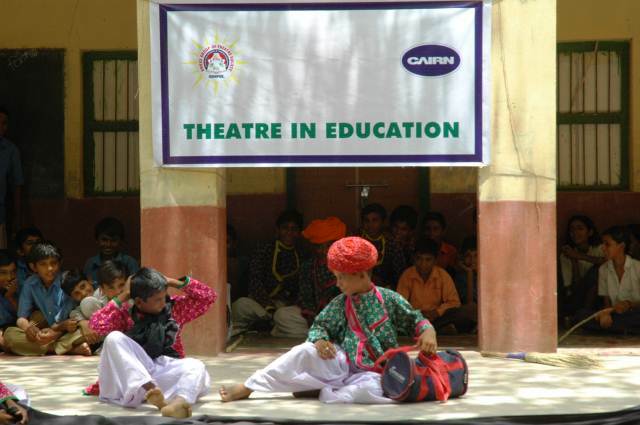 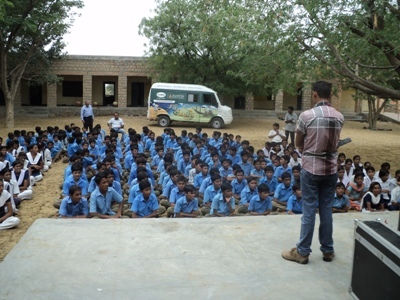 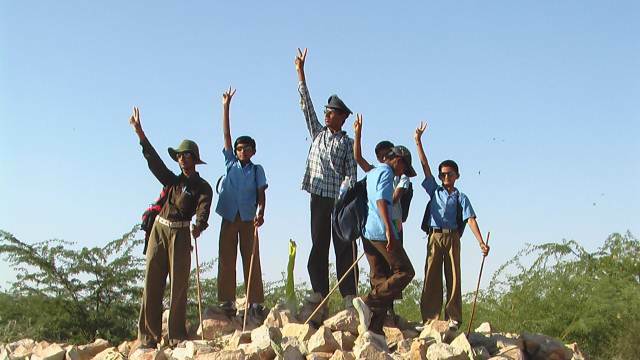 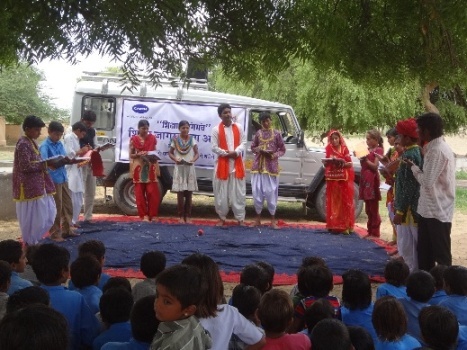 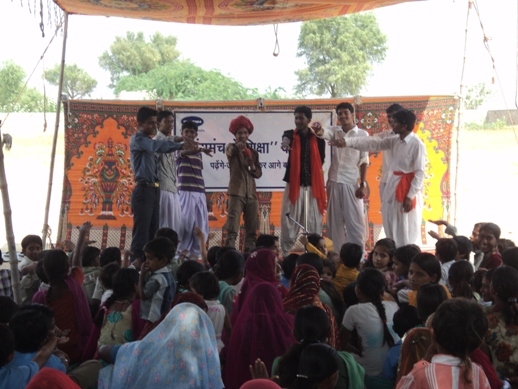 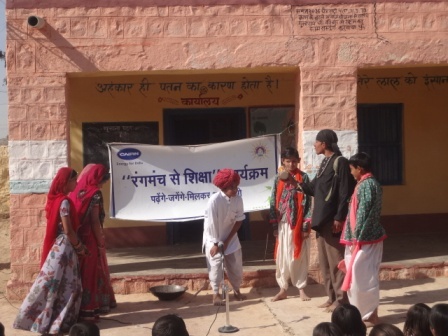 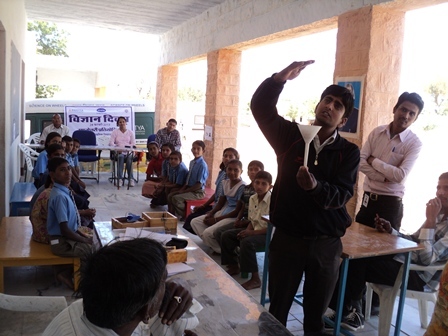 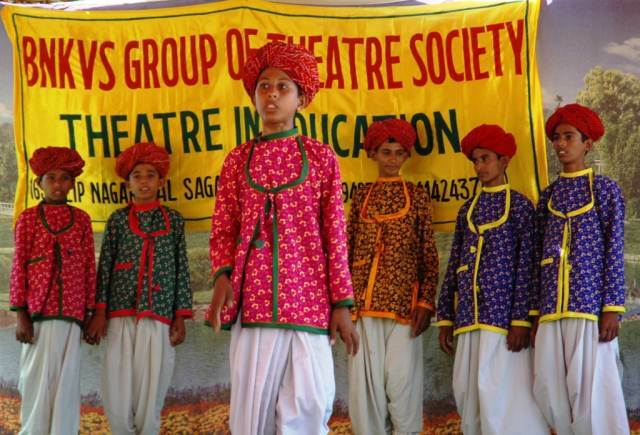 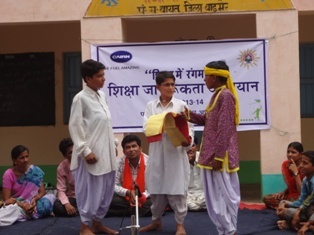 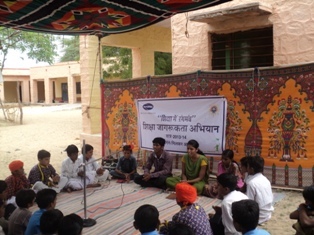 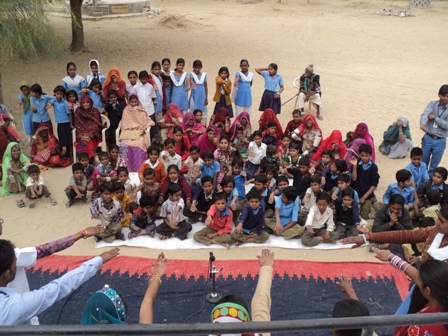 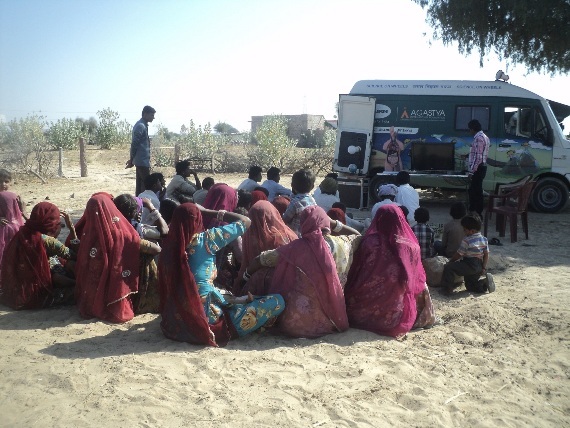 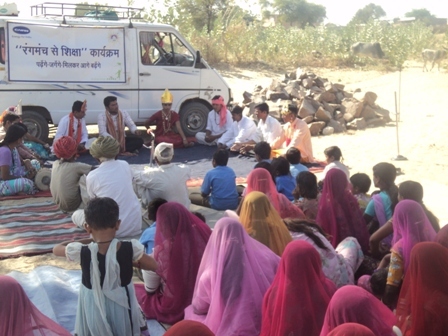 Theater in Education program will be implemented in selected 40 villages of different Cairn asset area. 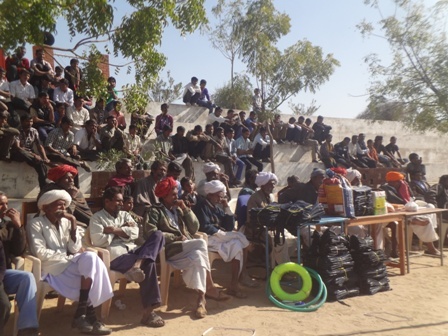 Project villages will be identified with consideration of strategic business importance and development needs of the area. 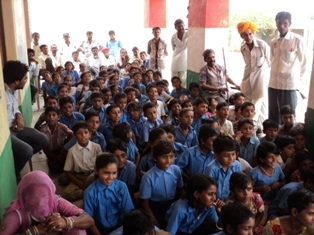 Education, Health and Rural Development are three major factors of social mobility. 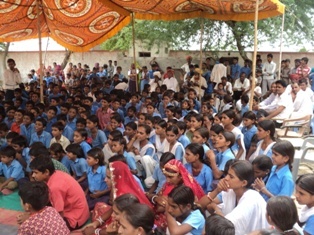 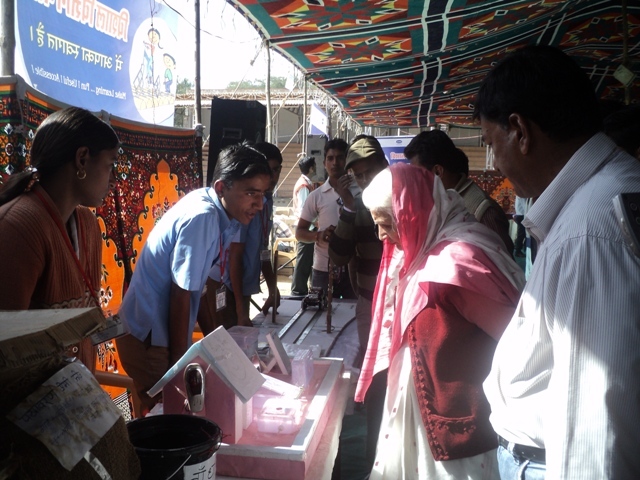 Proper community awareness is needed in these three components for prosperity and sustainable development of the society. 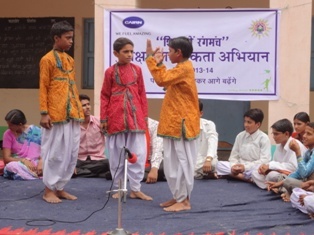 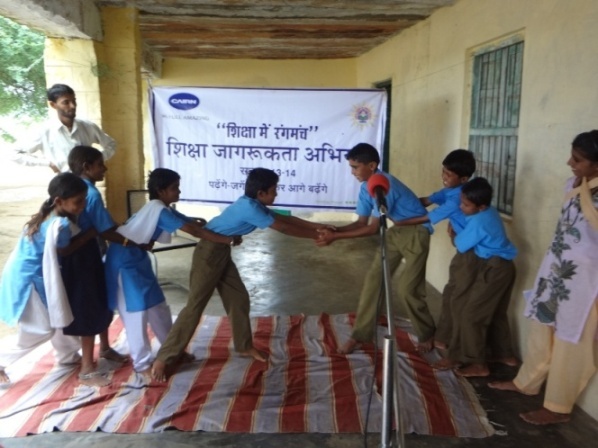 We are working in this field using innovative methods and theatrical devices. 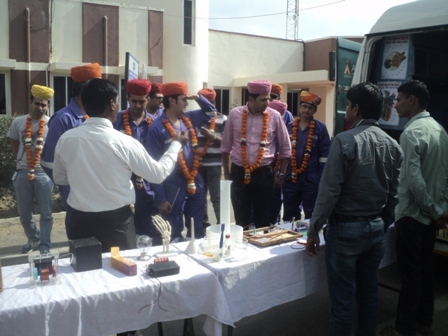 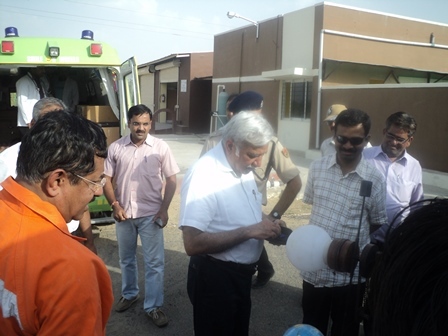 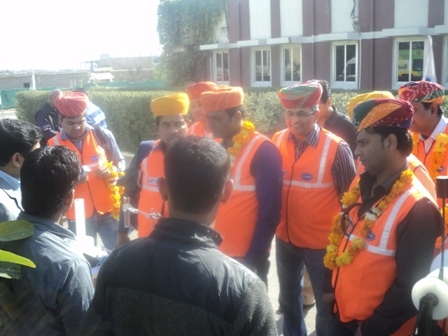 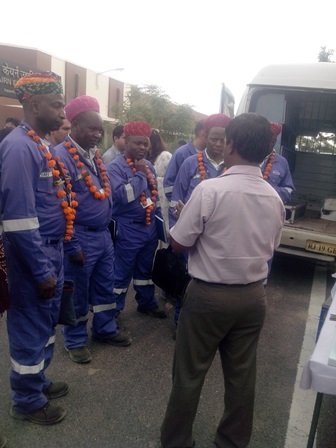 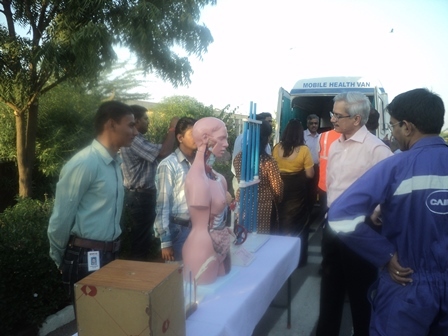 We achieved miraculous results by a good team work. 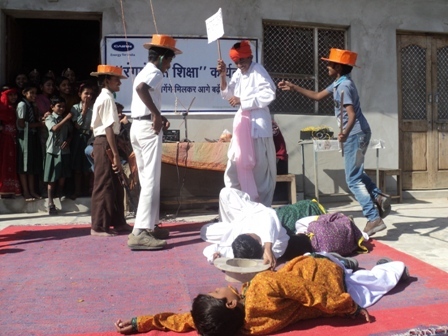 So, BNKVS GROUP OF THEATRE SOCIETY is a small effort but it has the courage to touch the sky. 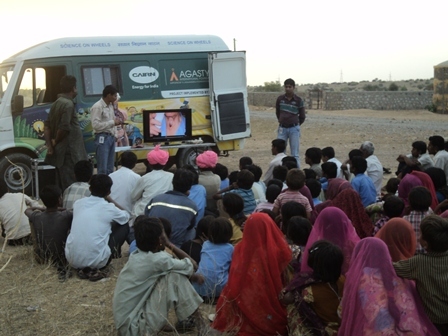 We have been working in this field since 1990. 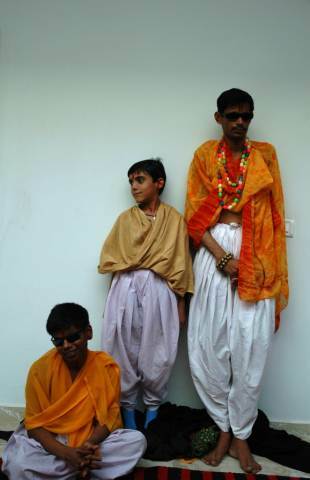 Earlier we were working in an unregistered form. 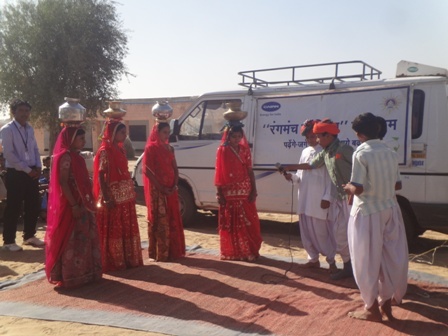 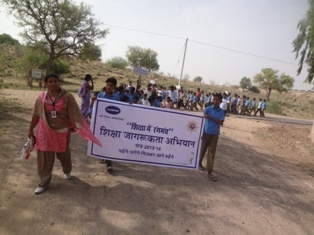 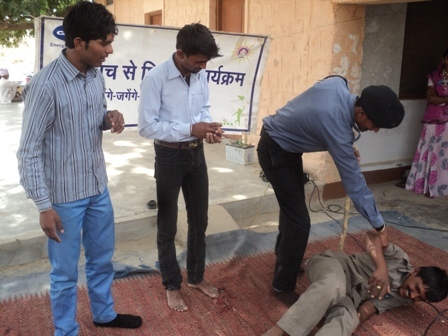 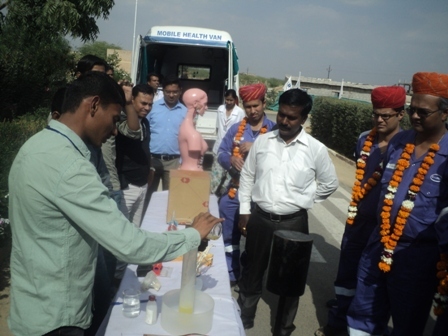 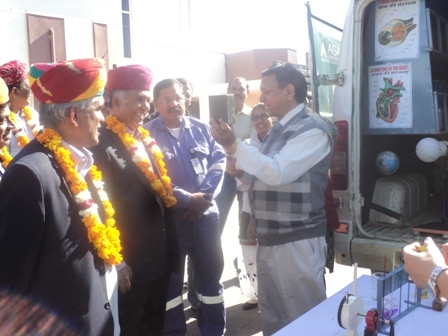 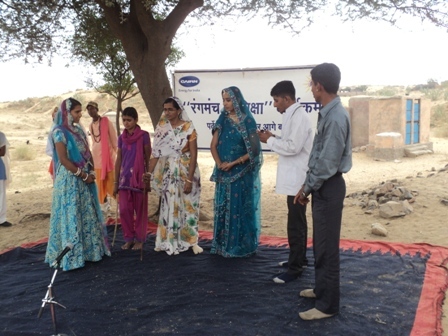 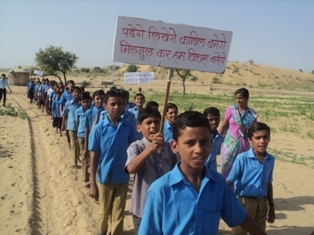 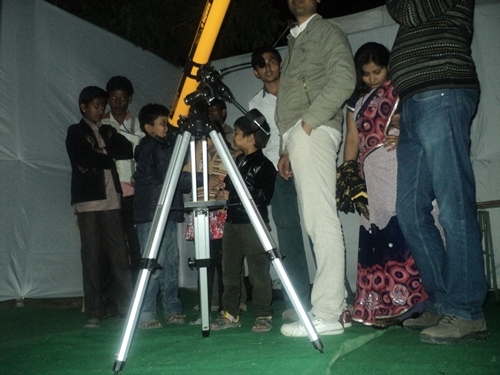 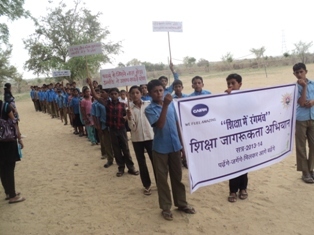 We started the work from a village Nevara Road in Jodhpur district of Western Rajasthan in India. 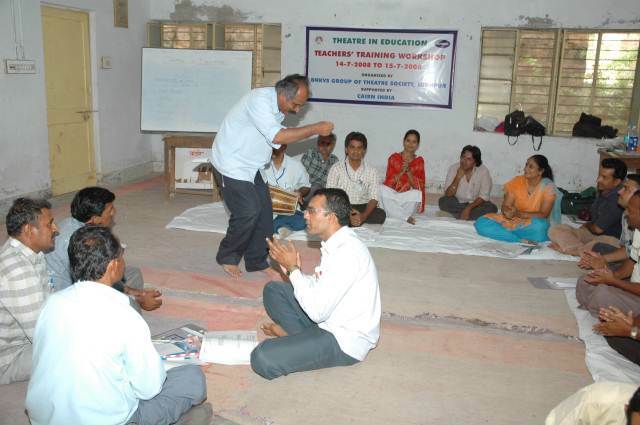 There were some creative teachers and enthusiastic theatricians in our group. 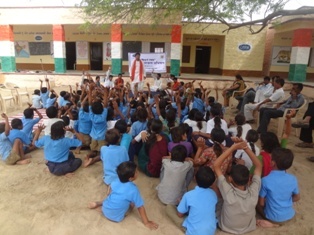 We developed some innovative teaching techniques for joyful and permanent learning at the Pre-Primary, primary & upper primary level. 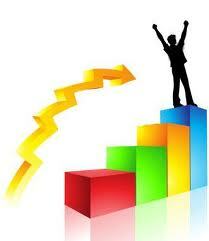 We got tremendous results.